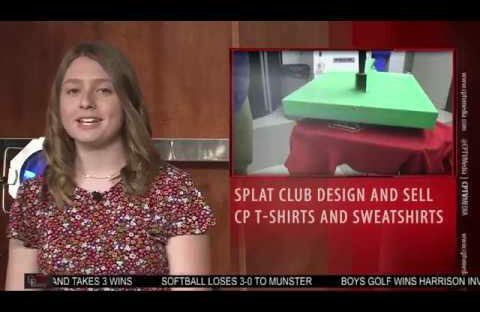 This Week on CPTV: SPLAT uses their skills to create AND sell CP Spirit wear, the Stray Dogs host their 2nd annual improv invitational and the music department tunes up for a week of concerts in advance of competition season. This Week on CPTV: Crown Point High School’s first radio station goes live today, a jolly visitor roams the halls asking what everyone wants for Christmas, and the girls and boys basketball teams dominate the weekend. This Week on CPTV: Students and staff debate whether its time to shift to E-Days, and the Crown Point Holiday Lights tour is in full swing. 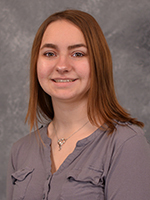 Kayla Dill is a sophomore at CPHS and this is her first year with Crown Town Media. She joined CTM to advance her knowledge in radio and film. 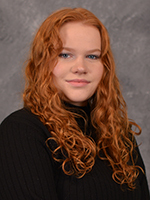 In college, she plans to pursue a career in music production. Outside of CTM, she hang out with her friends, participates in other extra-curricular clubs, reads and experiments with makeup.